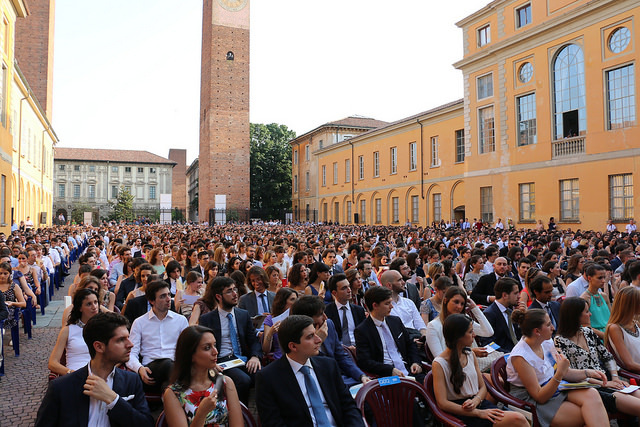 Your Foundation Year in Italy! 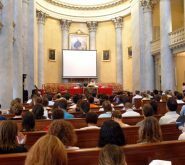 For the academic year 2019-20 the Foundation Year will run from October 2019 until July 2020. 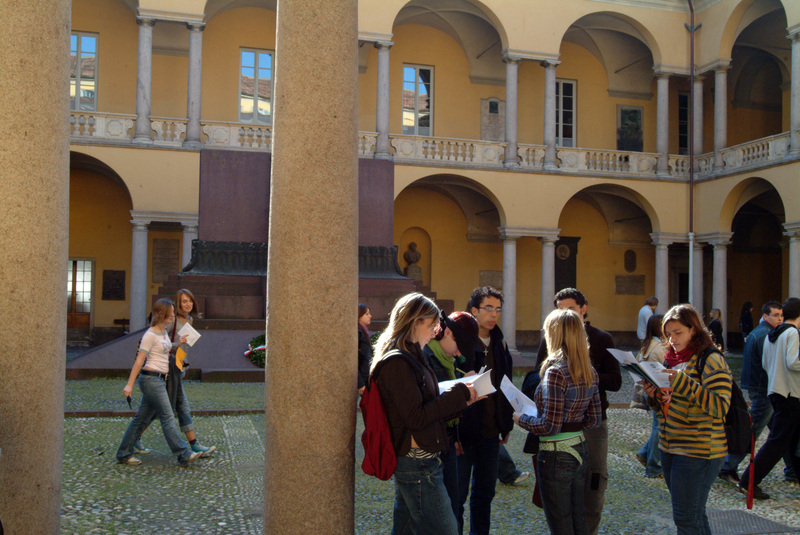 Build your future in Italy and join #UNIPAVIA! 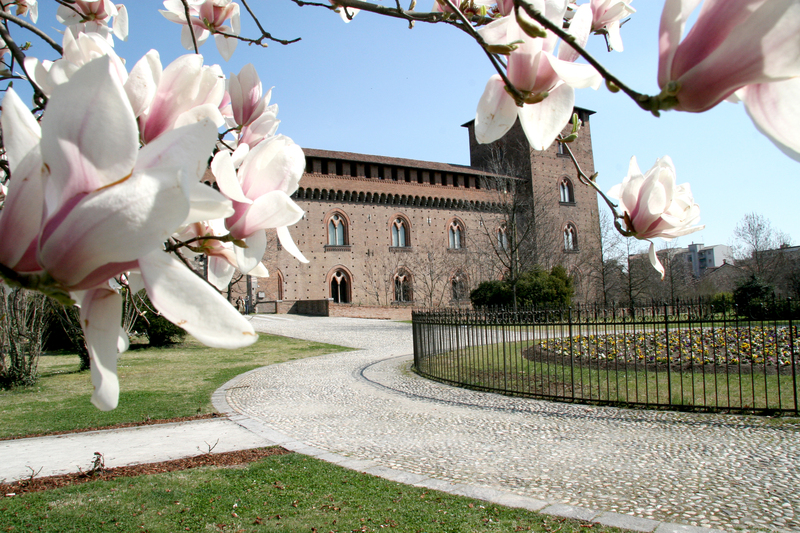 Enjoy the University of Pavia! 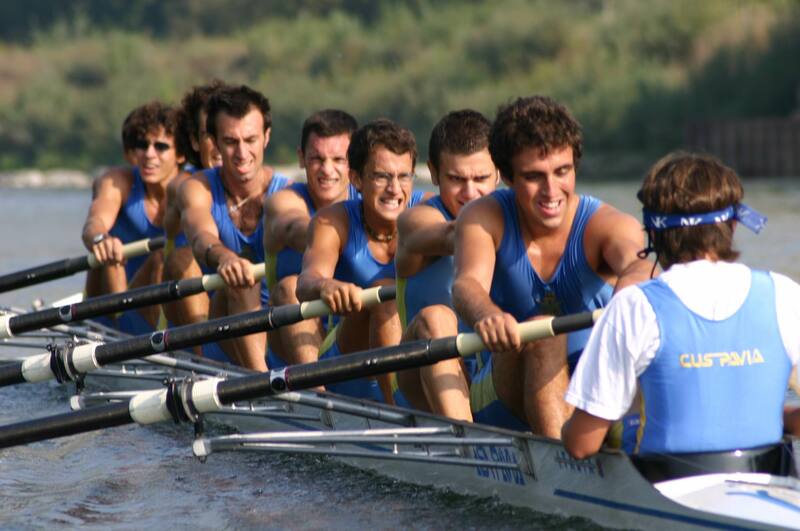 Join the University of Pavia! 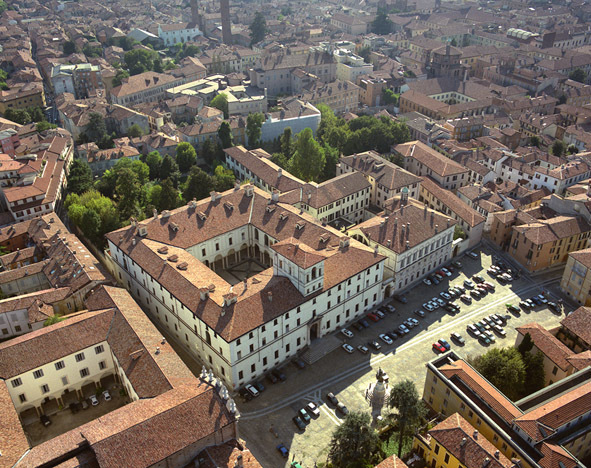 Discover our quiet and safe city in northern Italy, just 30 minutes by train from Milan, where every place is at walking distance. Download our new Foundation Year brochure! 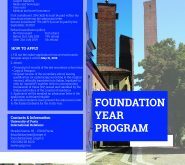 Applications for Foundation Year 2019-20 admissions are now open! 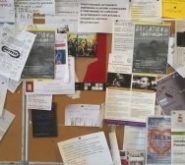 You can now apply for Foundation Year 2019-20 here! Applications are open until the end of May 2019. Foundation Year academic calendar just published!